Edgworth is a small Lancashire village between Darwen and Bury. The industrialist, James Barlow, who made his fortune from spinning companies and Mills, lived in Crowthorne in Edgworth and gave money to the area. In 1863, he founded the Methodist church there and then he gave the estate and £5,000 maintenance for the Children's Home at Crowthorn, Edgworth. The home opened in 1872 on Broadhead Road. 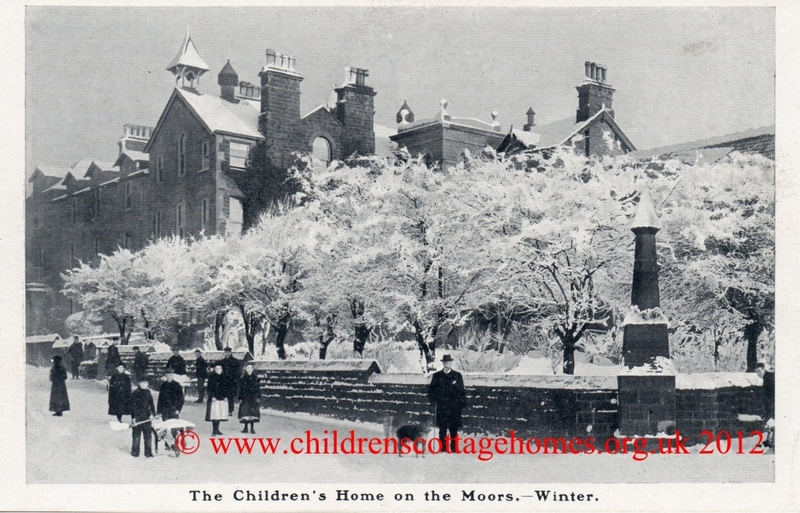 James Barlow may have funded the project as an independent philapnthropist but the home was not independently run, instead becoming the very first home under the auspices of the National Children's Home (NCH - now Action for Children). The home was a series of large houses, some of which were for girls, and some for boys. 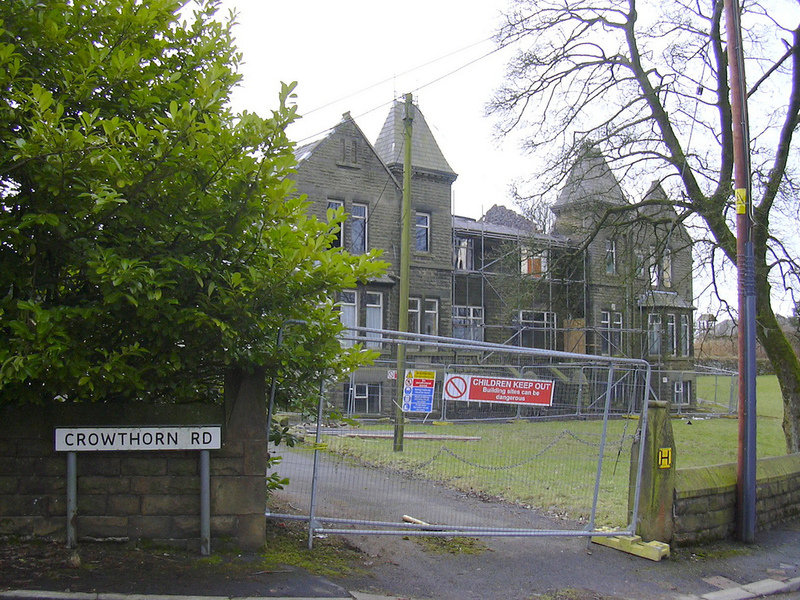 The home has been given various titles over the years including the Edgworth Home, the Barlow Memorial Home, the Home on the Moors and, at the time of its closure in 2002, it was the Crowthorn Special Needs Residential School. The home's motto was 'To seek and to save that which is lost'. James Barlow was also a trustee of Chadwick's Orphanage in Bolton. 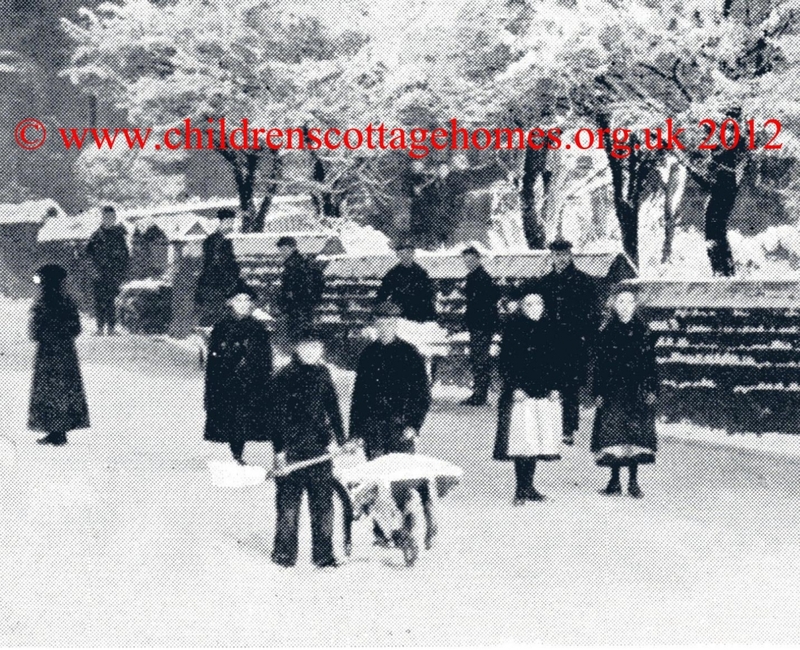 One of the buildings of the former childrens' home taken in 2010 by Robert Wde, reproduced here with his kind permission.